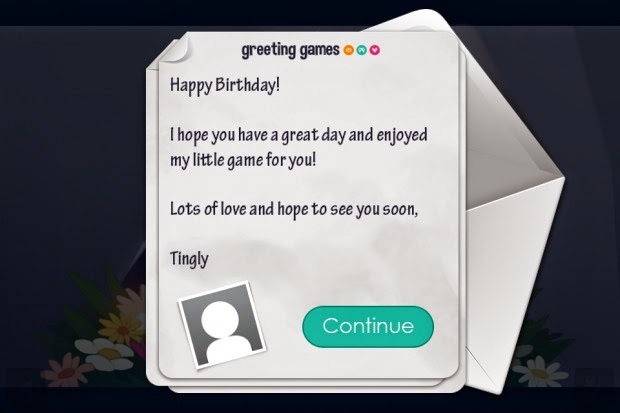 Tingly Games BV is the company behind the new offering Greeting Games. Greeting Games combine heartwarming stories for any typical greeting card occasion, with popular casual games, creating a fun experience for both sender and receiver. 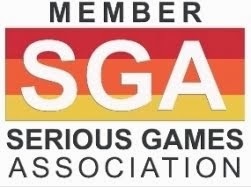 Tingly Games BV was founded late 2012, by industry veterans Ard Bonewald and Mark Overmars who believe that games have become a part of our daily lives. “We not only play them, we socialize through them. We even find friends and partners via games. Games are a new form of communication”, they state. 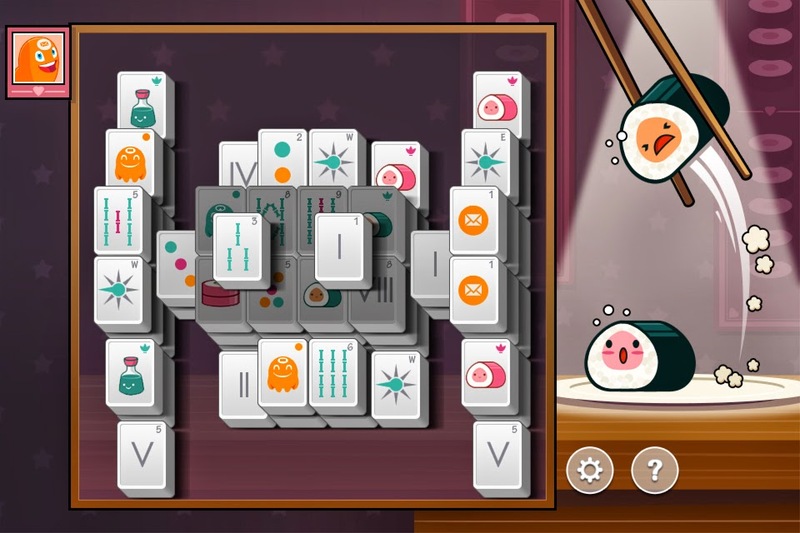 Late March, Tingly Games launched a new set of Greeting Games whereby senders are able to create fun mini-games as greetings to send to friends and family members as a way of benefiting one of two charities: JusT a Drop for World Water Day and SOS Children's Villages for Mother’s Day. 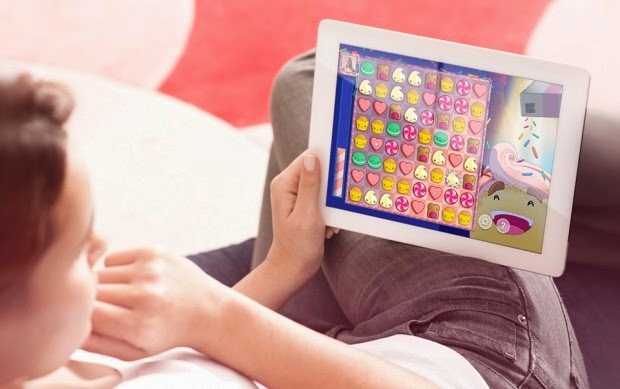 Senders can personalize their cards by selecting from a range of different games such as Bubble Shooter, Mahjong, Jigsaw Puzzle and Sudoku. 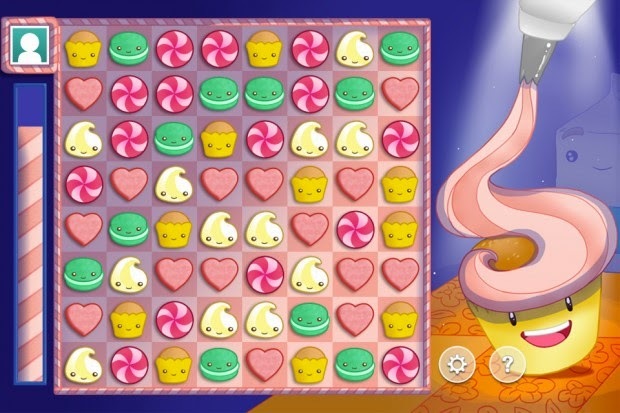 They can also add personal comments at the end of each level and set the difficulty level. Ard Bonewald, CEO of Tingly Games, the parent of Greeting Games, said that Just a Drop and SOS Children’s Villages are just the first charities they are featuring and we can expect many more to use Greeting Games as a fun way of spreading important messages. Once a charity card is purchased through Greeting Games, 60% of all revenue will be donated to the relevant charity. For every card purchased in aid of Just a Drop one child will have safe drinking water for up to 6 years and for every Mother’s Day card bought via Greeting Games SOS Children’s Villages will provide one child with a home cooked meal. The campaigns will run from the end March all the way through to April. 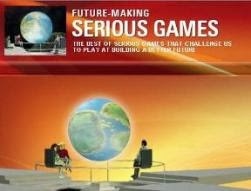 Once signed up to Greeting Games buyers will be able to send up to two greeting games for free.. The campaign is also supported by Give8-Bit, a global initiative designed for gamers to find ways to give while gaming and its parent company Playmob, a London based tech company specializing in charitable fundraising through games.